The war is reaching its epic conclusion in Battlefield 4™ Final Stand. More information on this expansion pack will be available at a later date. 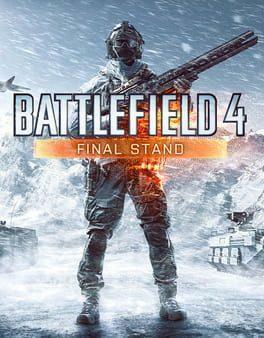 Battlefield 4™ Final Stand is included in BF4 Premium and is the fifth expansion pack for Battlefield 4. Battlefield 4: Final Stand is available from 9.49 to 9.49 from 1 shops.